I received my Zoe Report Box of Style Winter box last week. I looked at spoilers for this box, so I knew what I'd be getting. I wasn't too excited by the spoilers and I was hoping I'd like everything better in person. I think the last boxes have been exactly my style, but this one wasn't very me. I know it would have been a long shot, but I was really hoping for a chic cape or unique scarf or wrap in this box. 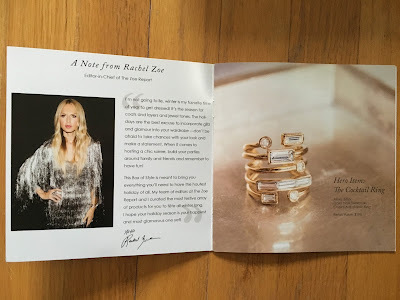 Something very fashion forward and very Rachel Zoe! 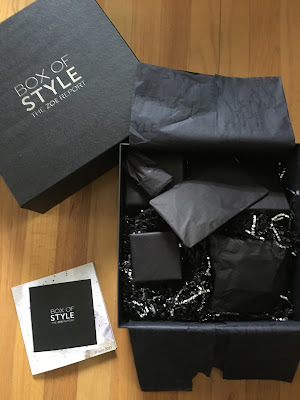 But this box is a perfectly curated winter box for all climates, so I think most people will love everything included. These boxes feel so chic. 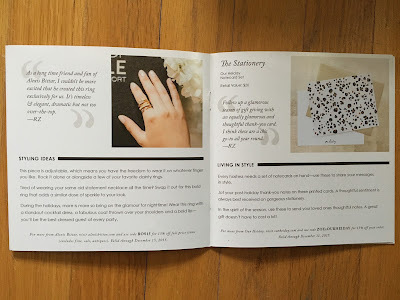 They are a heavy weight and everything is wrapped in black tissue paper, so it really is like a gorgeous gift! This month had black and silver packing material, which felt so festive. My daughter helped me unwrap everything, because just like me she can't resist a present! 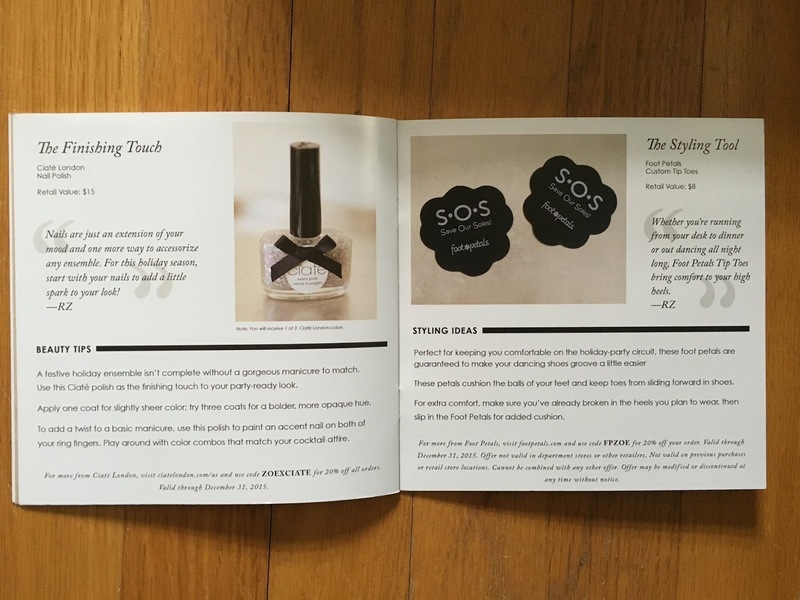 The Box of Style information card is more like a mini magazine explaining everything included and how to style it! 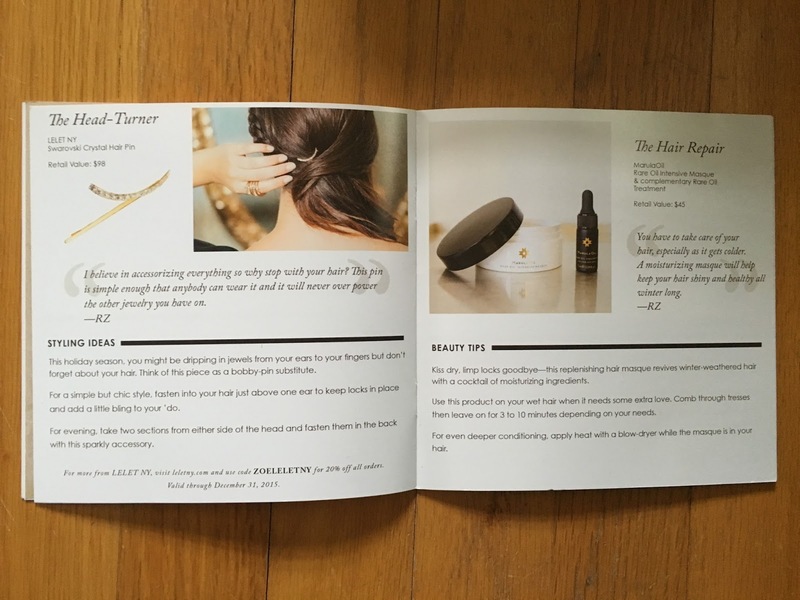 I took pictures of all the pages, because they are always so perfect. 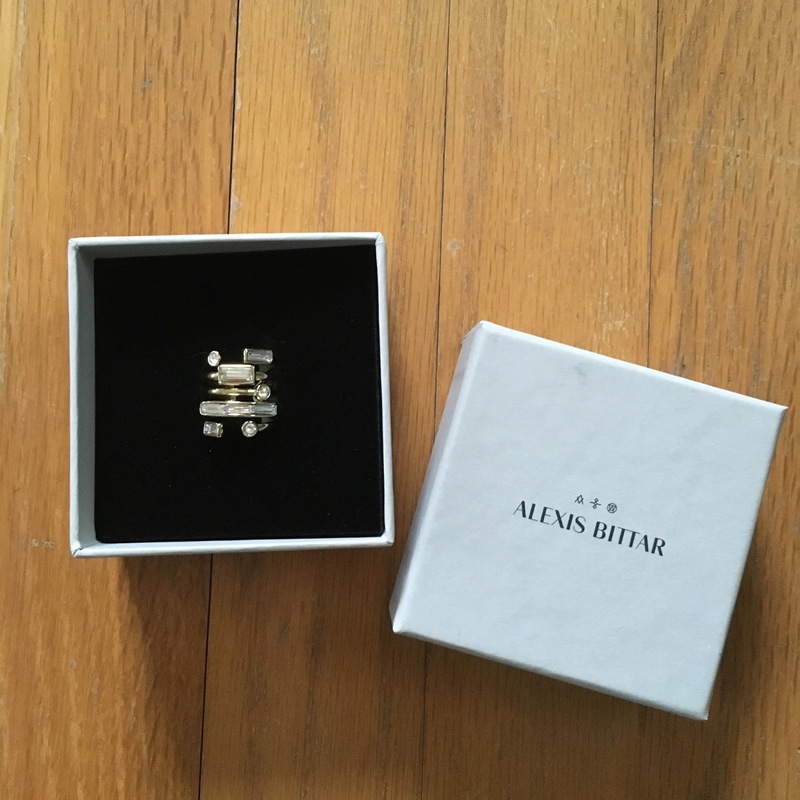 The hero item for the Winter box was an Alexis Bittar Gold Tone Swarovski Crystal Adjustable Cocktail Ring. Retail price $198. 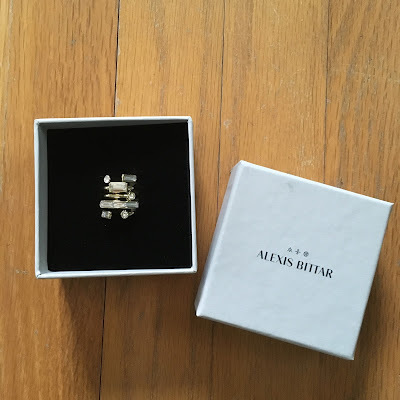 I loved this when I saw the spoiler released, but I'm always leery of adjustable rings, because they sometimes look odd and cheap, and you never really know how they are adjustable. 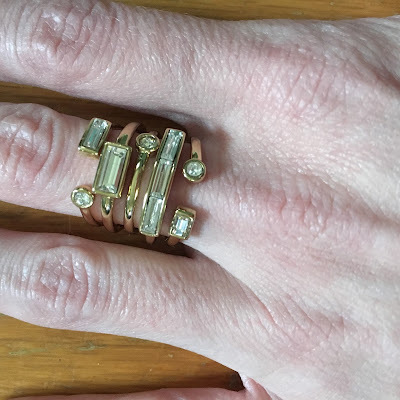 I was hoping this would fit me, but I have very small size fingers, so I thought it may not. I knew it was going to be my favorite item in the box (if it fit) and it definitely was! I have already worn it quite a few times. It is open in the back and you just simply squeeze it to adjust it to the right size, which is perfect. It fits great and looks amazing! I was so happy this fit me and I loved it in person!!! It didn't even matter what else was in the box, because this made it for me and was already worth more than I paid for the box! 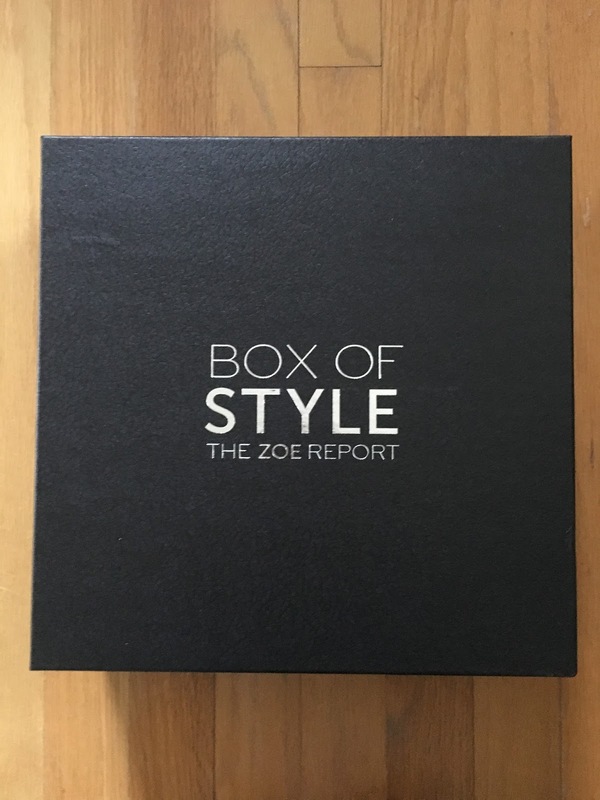 And this was designed exclusively for the Box of Style winter box!!! 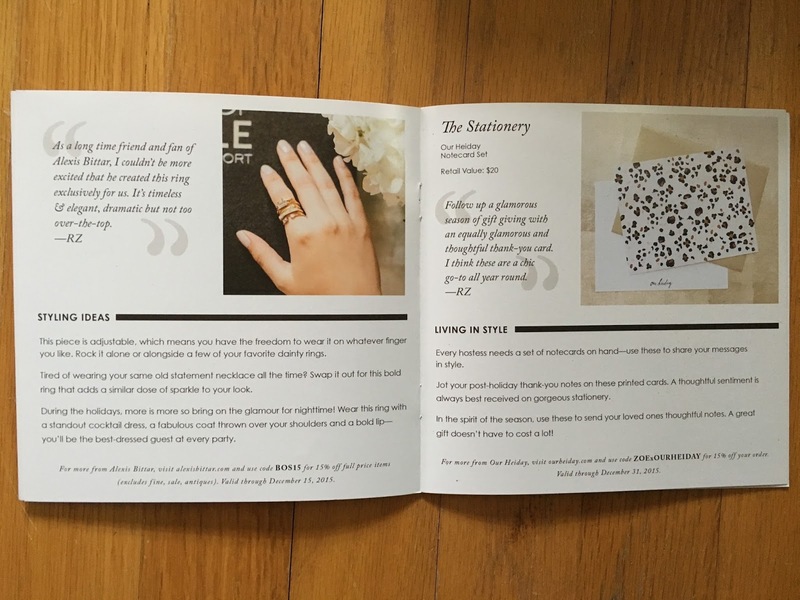 I also received Our Heiday Notecard Set. Retail price $20. 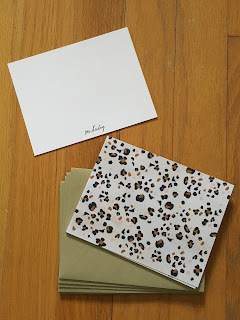 Leopard print is not really my style, but these cards look chic and they have gold envelopes. 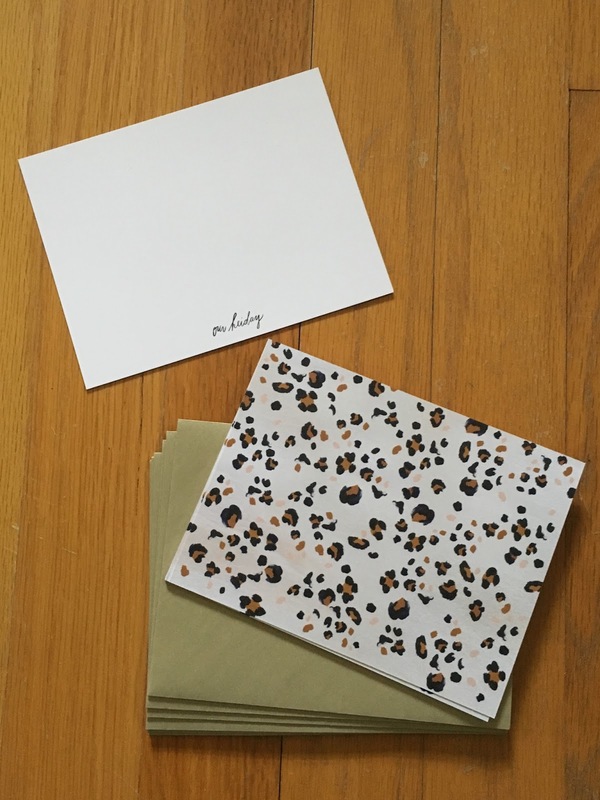 I'm not sure what I'll use these for, but I love having pretty stationary on hand for the right occasion! There were two items from Honest Beauty included, Makeup Remover Wipes (retail price $10) and Truly Kissable Lip Crayon in Mulberry Kiss (retail price $18). I love makeup remover wipes and use them often, so I was happy to receive these. 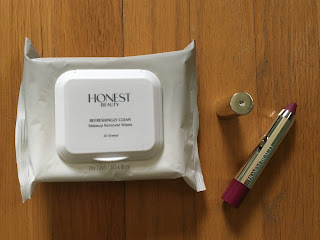 I've never tried Honest Beauty products, so I'm excited to try them. 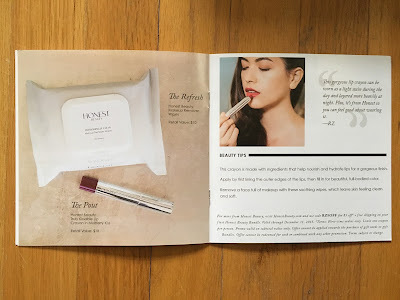 The lip crayon is quite dark for my pale skin, but will be nice to use when I'm feeling bold. 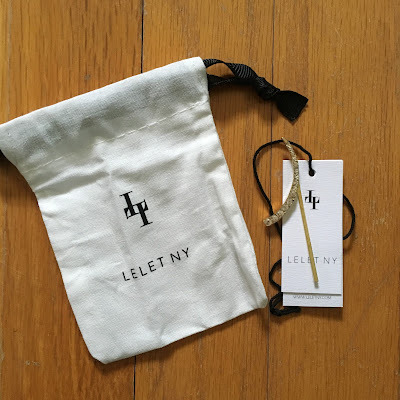 The Lelet NY Swarovski Crystal Hair Pin was a different item that I knew I would use. Retail price $98. I would never pay the retail price for this, but getting it in a box makes me happy. 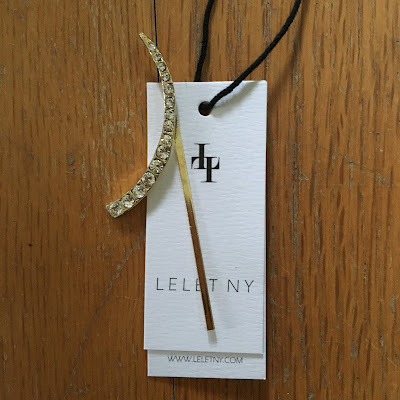 It looks like a moon on a bobby pin and will dress up any hairstyle. I have bob length hair, so I love using decorative bobby pins and clips to dress up my hair. I don't have any like this, so I'll definitely use this. I'll be wearing it on Christmas day with my outfit! Plus this hair pin looks perfect with the ring. 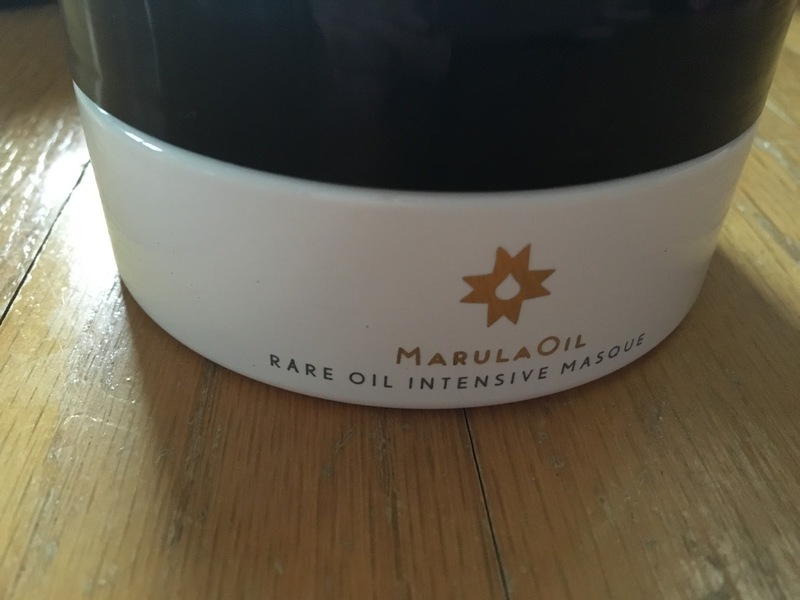 Another item included was Marula Oil Rare Oil Intensive Masque and complimentary Rare Oil Treatment. Retail price $45. 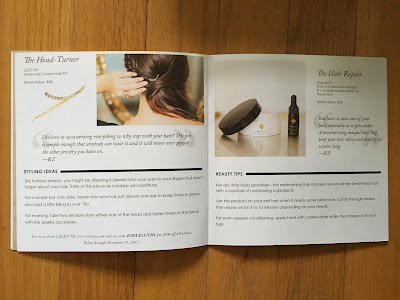 I love receiving luxe hair treatments in subscription boxes, because I don't usually buy them for myself. I haven't tried this yet, but I think I'll love it for my dry winter hair. 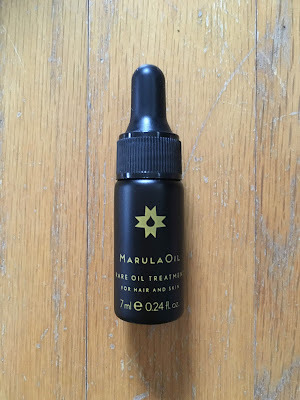 I'm always nervous to try oil in my hair, because my hair is already oily, but this will be good for the winter months. 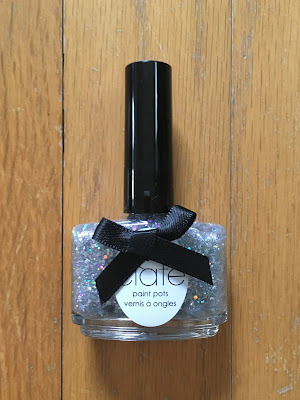 And a winter box wouldn't be complete without a sparkly nail polish, so Ciate London Nail Polish in Celestial was included. Retail price $15. 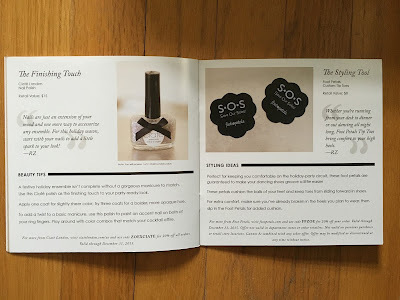 I've already use this on my nails and my daughter's nails to add just the right amount of sparkle for the holidays. This is great on it's own or over a colored polish! 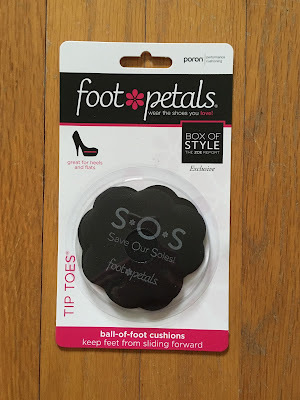 The styling tool included is Foot Petals Custom Tip Toes. Retail price $8. 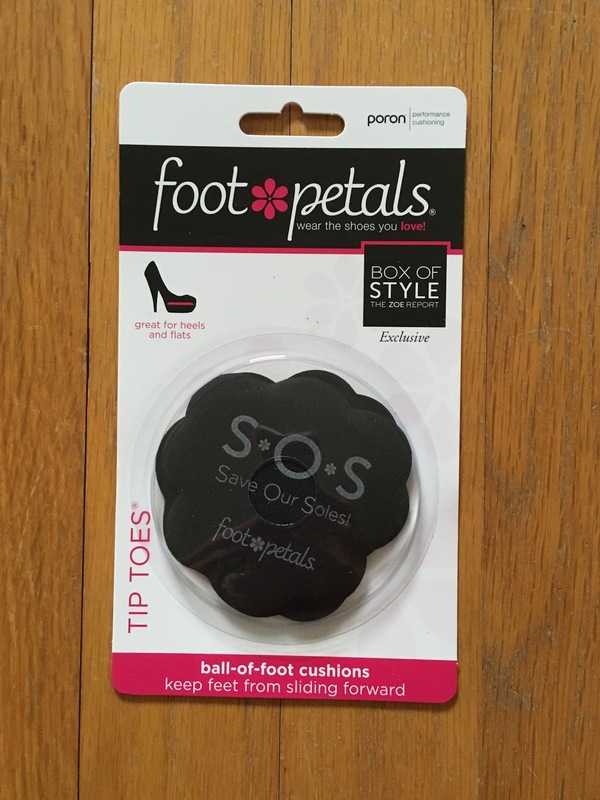 You use these in high heels to make them more cushioned and comfortable. I don't wear high heels often, but I'll try these when I do. These were made exclusively for Box of Style. The Winter Box of Style included great products to use throughout the cold months and if you live in a warm climate, these items were perfect for you too! I think this box was smartly curated for everyone. 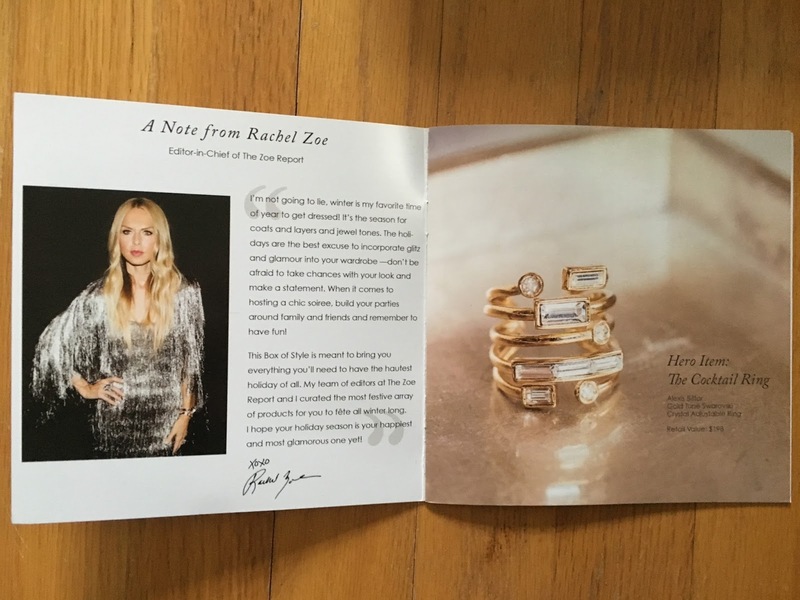 And it definitely feels very chic and luxe. 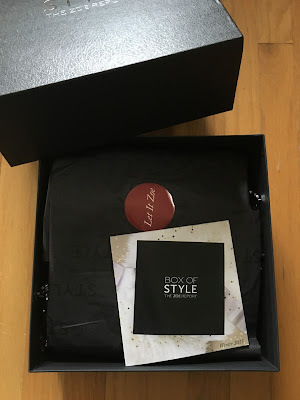 I wasn't crazy about every single piece and would have preferred more fashion items than makeup and beauty items, but as usual it was way more in value than the price of the box. I can't wait to see the spoiler for the spring box! I think these boxes will continue to be one to watch out for!! !